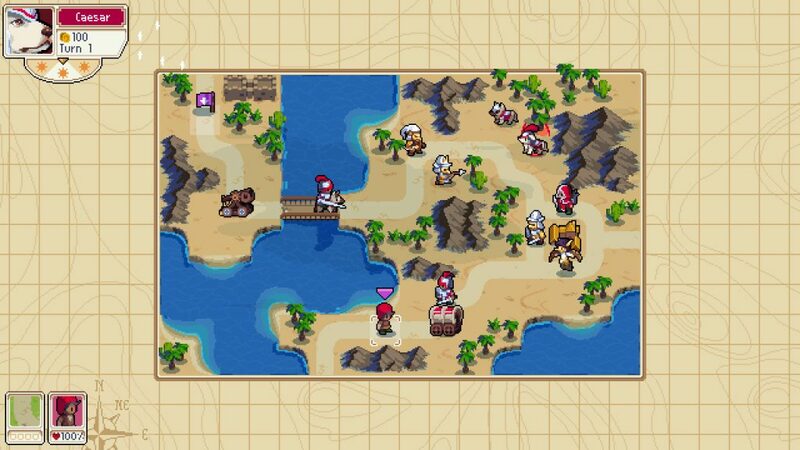 Wargroove is a top-down turn-based strategy game inspired by Advance Wars, a classic Game Boy Advance title. Like Advance Wars, Wargroove features turned-based and strategic warfare that allows players to move and battle with their units across a variety of environments. Specific elements borrowed from Advance Wars include environmental hazards, special moves for commanders (once powered up), and a village capture system that provides a daily cash flow. While Wargroove borrows from Advance Wars, it’s more of a spiritual successor than a re-skinned version, especially since it adds tons of fresh content with its own unique spin on things. 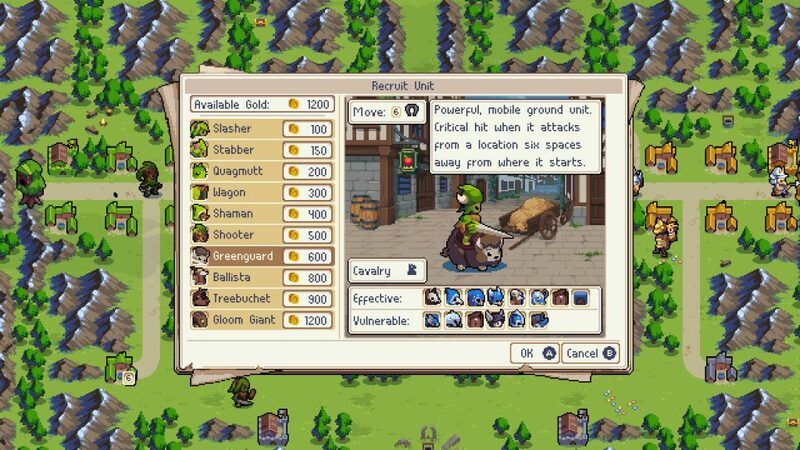 Wargroove is an Advance-Wars-style game for a new generation. 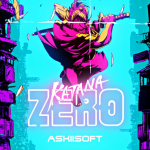 Arcade: Pick a commander and hunt a mysterious weapon! 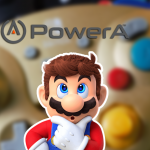 Campaign: Fight foes as you journey across Aurania! Puzzle: Try to solve mind-bending logic puzzles! Players should start with Campaign Mode, which introduces the mechanics and unit types. While the units’ graphical designs are inspired by Advance Wars, they’re alarmingly fresh, especially since enemy units feature different colors and designs from your own. (Advance Wars simply performed a color swap to differentiate your units from enemies’.) Campaign Mode gradually introduces every commander, with each intro unlocking the commander in all other modes. Each commander is so different from the next that gameplay feels markedly different depending on which one you’re using. Your own units and enemy units are differentiated not only by different color schemes, but also by different designs. Each battle pits two commanders against each other, and the first to take down the other wins. Your units are often placed far from your enemies’ units, so you’ll need strategy to travel across the map and approach your foes. Maps feature landscapes that include forests, mountains, and deserts, with villages and barracks sprinkled throughout. Vacant villages and barracks can be captured, providing a daily cash flow for recruiting new units. Units are led by commanders, who are strong but fallible. Commanders must be kept alive at all costs, since a dead commander results in automatic failure. Each commander has a unique “groove,” or perk that helps their army. Grooves can be offensive, defensive, or something else, but they’re all balanced, so you don’t have to worry about one commander’s groove trumping another. Vacant villages and barracks can be captured, providing your army with a daily cash flow that’s necessary to keep building new units. 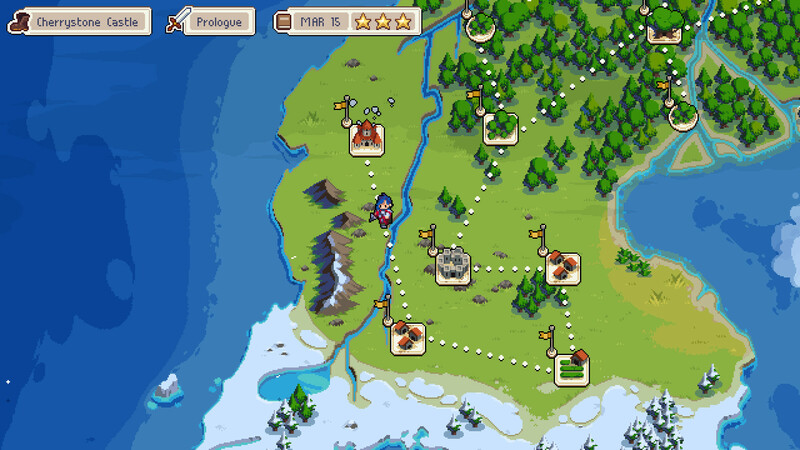 Wargroove is a hi-bit indie if we ever saw one, and its graphics cement its addictive quality. Commanders, units, and environments are rendered with perfect pixel art. 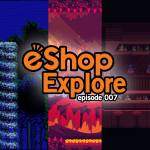 Voice acting adds an extra layer of immersion, while a charmingly varied soundtrack sets the mood for battle and adventure. 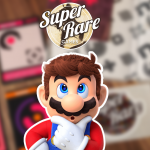 The devs clearly poured tons of love into even the smallest details, polishing every aspect of this game to perfection. 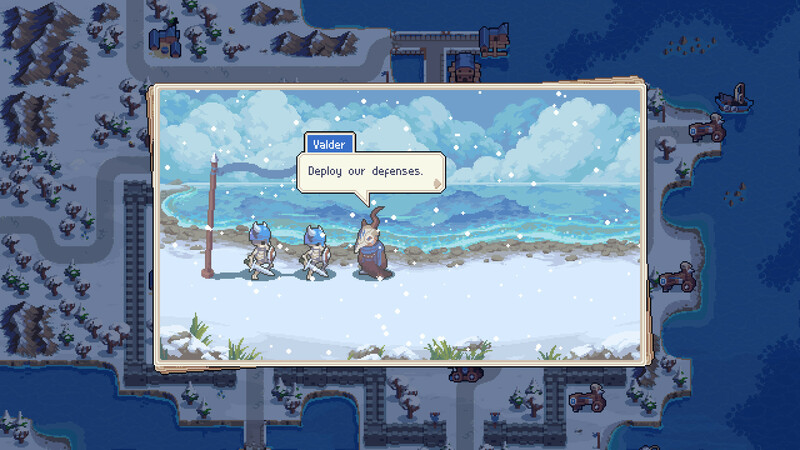 You couldn’t ask for a better aesthetic experience—and on top of it all, Wargroove lets you customize your aesthetic experience by changing the color palette of your army. Wargroove’s detailed, high-quality pixel art is true eye candy. 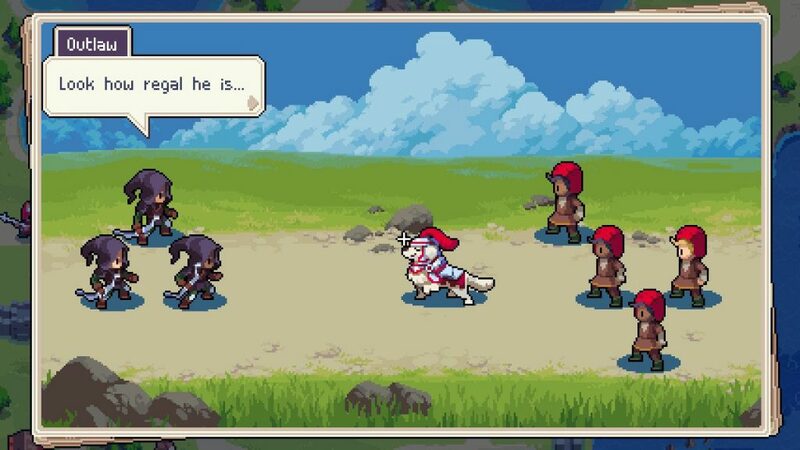 All players can have fun with Wargroove, from seasoned Advance War fans to newcomers alike. 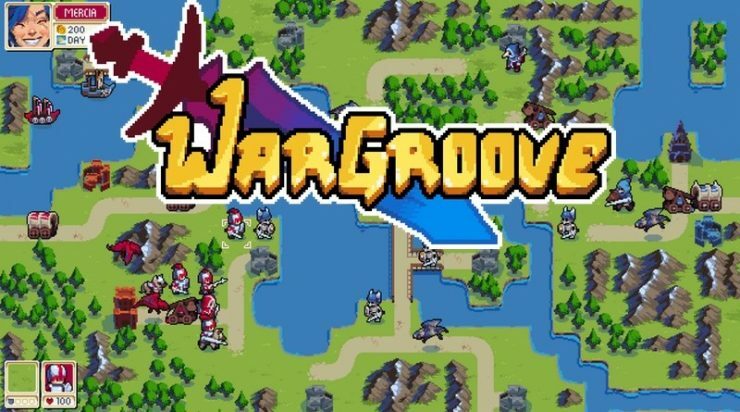 With so many play options, near-infinite replayability, killer graphics, and an awesome soundtrack, Wargroove has everything you could ever want or need in a turn-based strategy title. As a long-awaited indie, Wargroove has generated tons of hype, and we’re pleased to report that it’s all well-deserved. 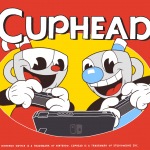 If you decide to pick up this gem, prepare for a full-blown addiction. Wargroove is easily one of the strongest games of its genre, so do yourself a favor and pick it up when you can. We recommend picking up Wargroove as soon as you can!